We told you about the Great Lodge RFID badges, right? 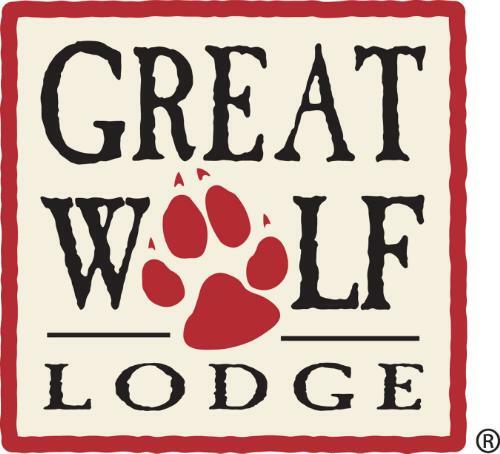 Great Wolf Lodge at Paramount King’s Island in Mason, Ohio ( just outside Cincinnati), is all set to implement – in less than two days – RFID-enabled wristbands when the hotel opens on December 14. Check them out here, at engadget’s blog.